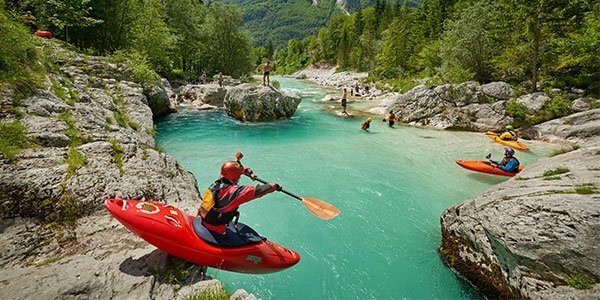 Experience best of Active Slovenia in 4 amazing days! We collected all our experience and suggestions from guests to create perfect ‘’long weekend getaway’’ in Slovenia. 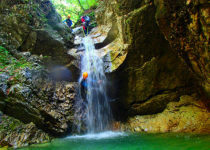 If you love nature and outdoor activities you will be amazed! 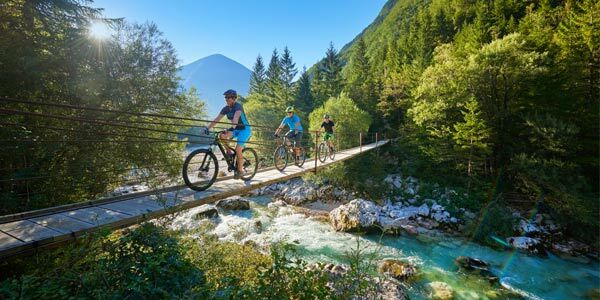 We will take you on an unforgettable adventure, where you will have a chance to see nicest parts of Slovenia in just 4 days. We strive to make experience friendly and tailored to your needs. 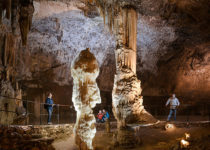 So groups are small (4 – 7 guest) with extremely experienced and hospitable guide. You can decide to follow the original plan or add some additional activities on the go. Hotels, Transfers, Guide, breakfast & lunch INCLOUDED! 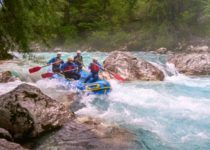 The adventure will begin in Slovenian capital of Ljubljana, where we will stop for a city tour and nice traditional lunch by Ljuljanica river. 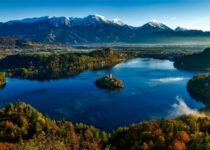 From here we will continue to Bled – Slovenian touristic pearl. 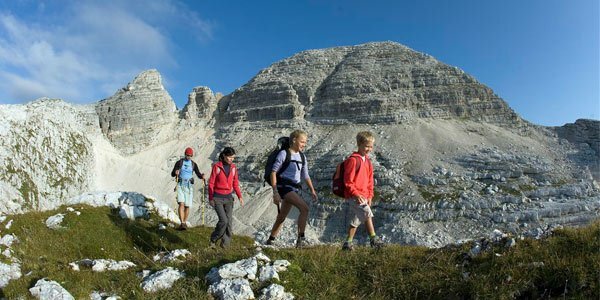 We will organize short tour/hike around the magnificent lake, or you can select some of the additional sporty activities. 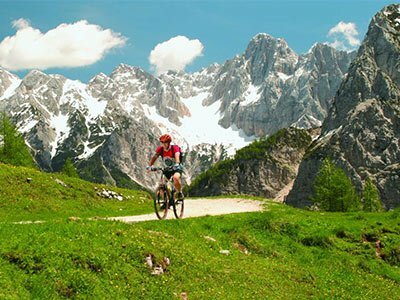 Second day we will take you to amazing Vintgat George and straight to the heart of the Julian alps – Radovna valley. 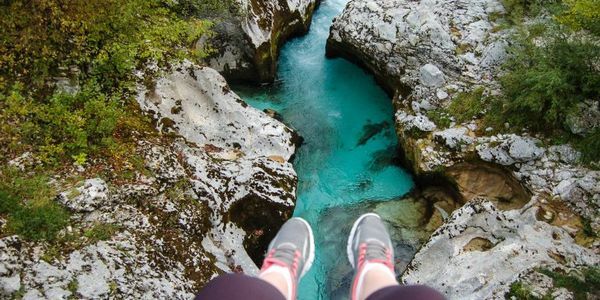 You can enjoy amazing scenery on a short hike or select some of the additional activities. We will finish the trip with traditional lunch and head to Bohinj. 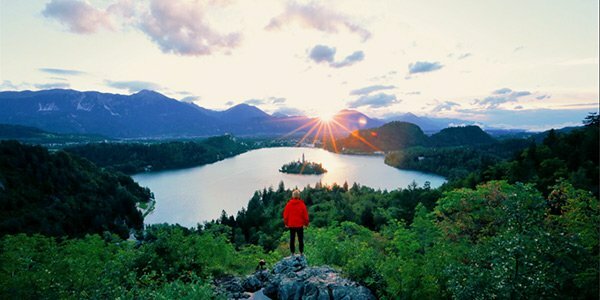 In the afternoon you will discover Bohinj lake and enjoy sunset by the lake. Day 3 will be unforgettable! We will start the day on a car-train towards Tolmin in Soca valley. 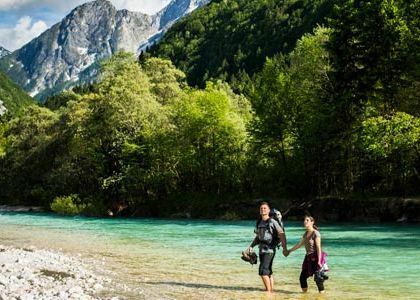 We will stop to see amazing view of the ‘’most na Soči’’ and continue alongside Soca river to Bovec. 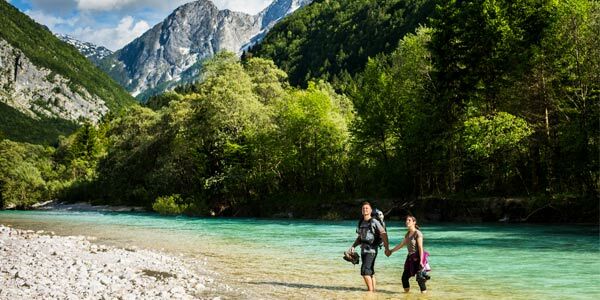 Here you can select from wide variety of activities or join us on the tour of upper Soca river and Trenta valley. We will make the most also from our last day. We will leave Bovec in the morning and head towards Vršič pass. 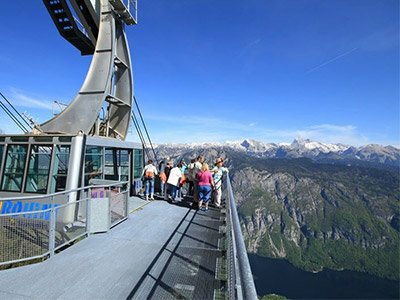 After amazing view on the top, we will drive along Kranjska gora towards Tamar valley -Planica. This amazing glacier valley is renowned for its record holding ski-flying hill and untouched nature of Tamar valley. You can choose from multiple activity options, or decide to see Nordic ski flying museum. Unfortunately our 4 days together are almost over – so we will head towards Kranjska gora for traditional lunch and drop you off at airport at 16.00.